For more than 60 years, Choate’s has been providing expert HVAC services in and around the greater Memphis area.  We pride ourselves on our work, our sky-high standards, our technicians and our commitment to unparalleled customer service—in short, to ensuring you, your home and your office are comfortable and safe. While our longevity, repeat business and word-of-mouth have always been a point of pride, we’re thrilled to announce that Choate’s has received four top honors from Carrier and CE, including the coveted Dealer of the Year for the Mid-South region. More than 500 dealers were included in this year’s consideration set—to be one of just five recognized is a true honor. 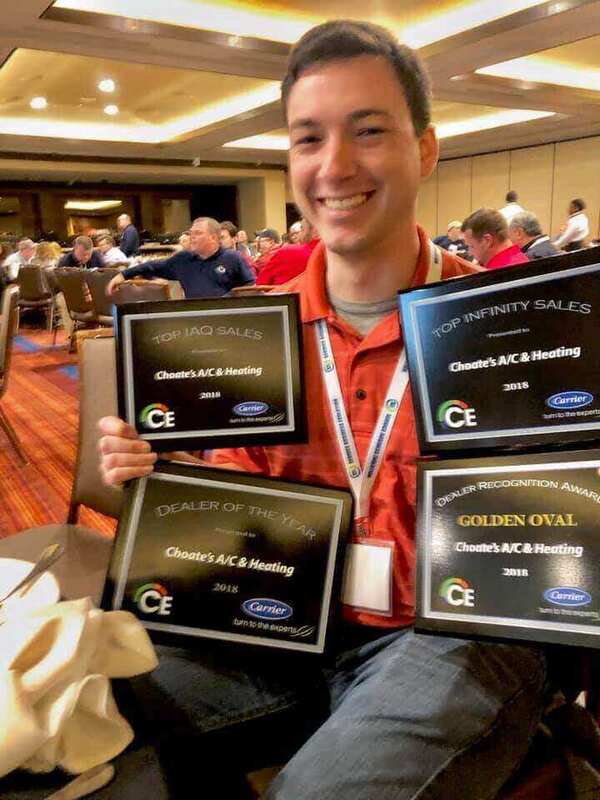 In addition to Deal of the Year, Choate’s was awarded a Golden Oval Dealer Recognition Award, plus awards for top IAQ and top Infinity high efficient infinity systems.  These award recognize our indoor air quality sales, financing, ecommerce usage, marketing and technician training, as well as incremental increases in product installations and support services. In every category, Choate popped to the top of the list, thanks to our incredible team and incredible customers. This past year was one of our very best yet—and, already, 2019 is shaping up to give ‘18 a run for its money! We’re, again, honored to be recognized for our work and our achievements. But most of all, we’re honored to be your go-to for HVAC servicing, repairs and installations.